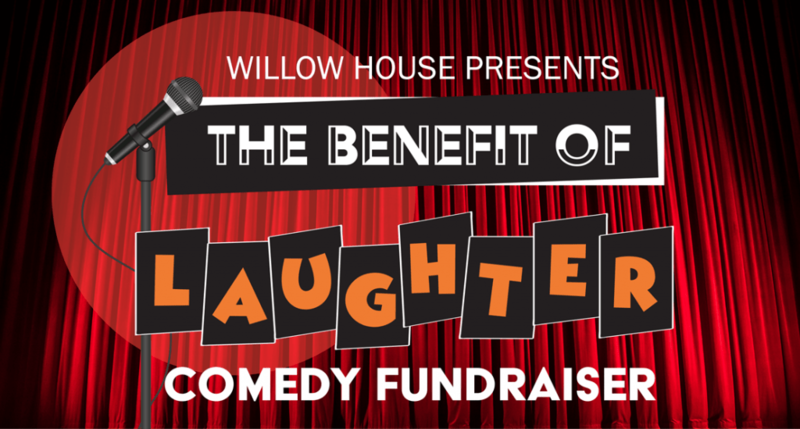 Willow House is a non-profit, social service organization whose sole mission is to support children, families, schools and communities who are coping with grief and the death of a loved one. Founded in 1998, Willow House is the only independent organization in the state of Illinois solely dedicated to supporting this population. Our mission is based on the proposition that no child or family should ever grieve alone. Grief Support Groups for Children, Teenagers, Young Adults, and Adults, including a Survivors of Suicide Loss group and Expressive Arts program. School based programs are designed to provide school personnel with the tools and understanding to effectively support grieving students in their community. Willow House strives to advocate for grieving children, teens and families by increasing awareness within a wide variety of community settings.